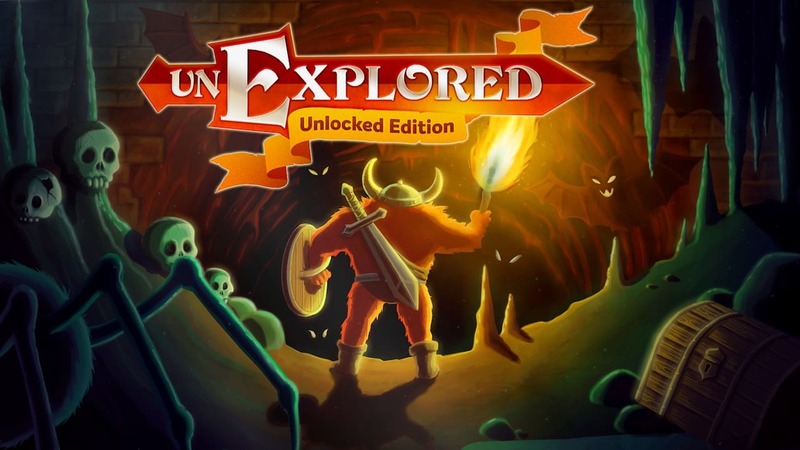 Digerati, Ludomotion and Nephilim Game Studios have announced that Unexplored: Unlocked Edition will release on Nintendo Switch next month. Showered with praise for the game’s ground-breaking ‘cyclic dungeon generation’ technology, which creates procedurally generated levels that feel like they have been hand-crafted in which you will forge magical items, solve mysterious puzzles and battle hundreds of foes. That means that every run in this roguelite action RPG is both unique and memorable, as you descend into the depths of the Dungeon of Doom to steal the Amulet of Yendor from the fearsome dragon. Unexplored: Unlocked Edition will include the main game with all three downloadable content packs, in Mithril Run, Ripley Run and The Dark Ritual. Unexplored: Unlocked Edition will release on the Nintendo eShop for Nintendo Switch on August 9th, and will be made available to pre-order next week with a 10 percent discount.